It’s Spring! So Why is Your Loved One with Dementia Feeling SAD? 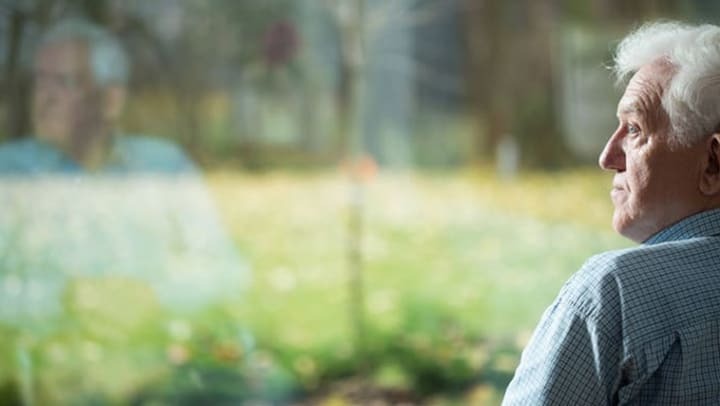 If you are caring for a loved one with dementia, you may have noticed a difference in his or her behavior as we’ve gotten get deeper into spring. If so, it may be that they are experiencing something called SAD, or Seasonal Affective Disorder. A recent study of 3,353 older adults in the United States, Canada, and France found that older adults exhibited better thinking and concentration skills in the late summer and early fall months than in the winter and spring. In fact, there was a 31% increase of cognitive impairment diagnoses made during the spring and winter months. SAD is a very real syndrome. As the seasons change, aging individuals can become more prone to depression. It can be especially pronounced for those with dementia, as they are more likely to experience a dip in cognitive skills during winter and spring, which tends to improve during summer and fall, according to research. Engage in enjoyable activities that celebrate the season change. When the weather permits, spend more time outdoors in the sunlight. Be aware of your own emotional wellbeing and energy levels and make adjustments accordingly. Above all, be sure to share your loved one’s behavioral changes with his or her physician. Identifying SAD sooner, rather than later, will lead you can taking steps to lessen the negative impact of seasonal changes before they get out of control. As a caregiver, you need to also make sure you are caring for yourself as well as your loved one. And monitor your own health as the seasons change and keep your own doctor visits up to date. The season changes can be a beautiful time of the year to enjoy with family and friends. By being aware of the impact of seasonal change and diligent about addressing them, your loved one with dementia can celebrate spring and the promise of warmer weather.